There are 1,980 items available. Please enter a number less than or equal to 1,980. Received and got really early. thanks. 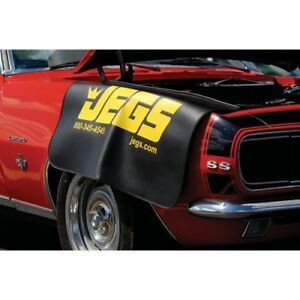 A must have for protecting your fenders. Pretty good material. A little on the small side but it will get the job done. $10 would have been a better deal. Great quality=Great price=Shipped fast. Would recommend to anyone needing to protect their veh. while working on veh. to prevent unwanted scratches! The magnets in these things don’t have any strength. You quite literally cannot feel any attraction between the magnets and the fender sheet metal, these things fall right off. I feel like I paid $25 for a set of decals. Save your money and shop elsewhere.